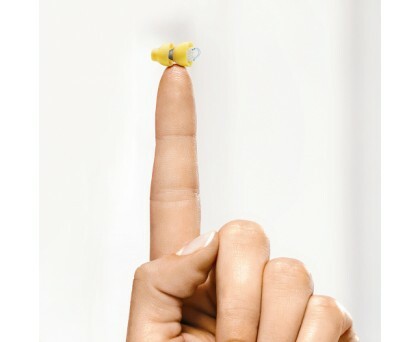 Lyric is the world’s first 100% invisible extended-wear hearing device. 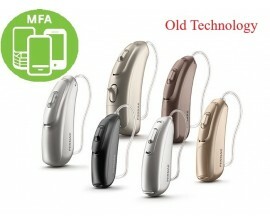 It can be worn 24/7 for-months-at-a-time and there are no batteries to change, no maintenance needed and no daily insertion or removal is required. 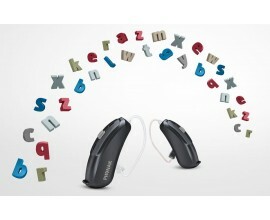 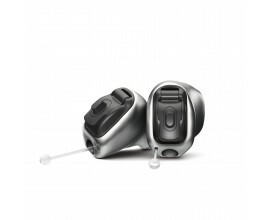 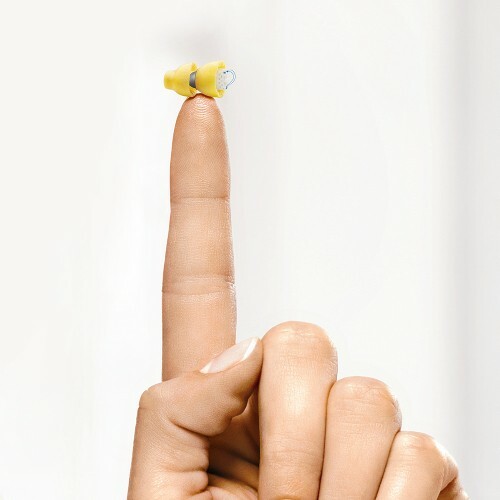 The Lyric invisible hearing aid is designed specifically to meet the needs of those with mild to moderate hearing loss.